It’s been an amazing series—a succinct even elegant presentation of the multiple dimensions in playing attacking all court tennis. Here is the last pattern. 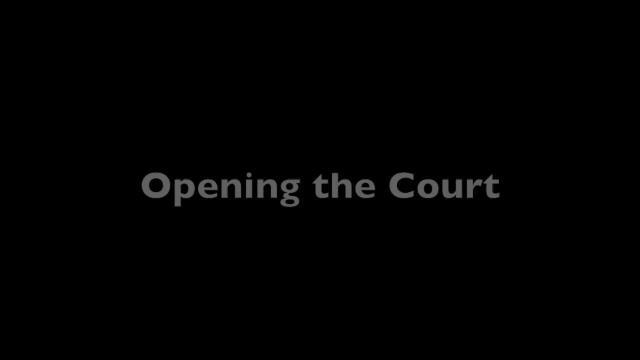 It starts with a wide serve in the ad court. The next ball goes off the court. This sets up an attack to the open court.